Advanced MicroAnalytical provides manufacturing support to help ensure that the new products made by companies will function according to its specifications through comparative analysis. Chemical composition, grade of alloy, as well as the workmanship used in the assembly or construction can have a significant impact on the final product. In certain critical applications, the combination of bulk properties and overall configuration of materials that are used in engineering or manufacturing are imperative. To ensure each product is both operational and serviceable for public use, it is vital to make sure that suppliers are providing you with the highest quality of raw materials, as well manufactured goods to ensure proper functionality. 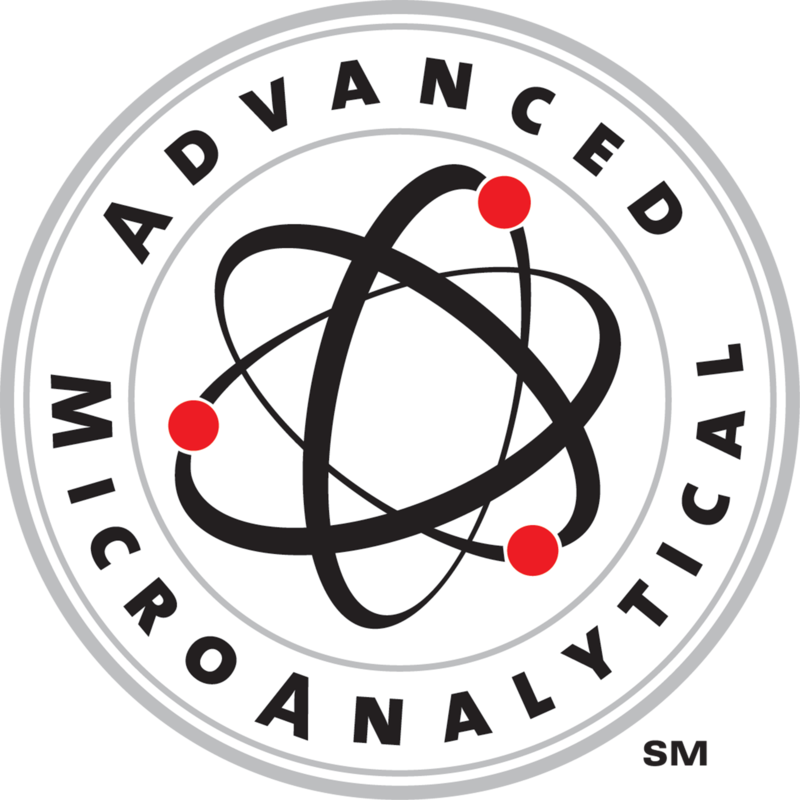 Advanced MicroAnalytical has the expertise and services to test a wide range of materials and devices that will be inspected, analyzed and made to meet specification needs. For a complete list of Advanced MicroAnalytical’s testing services and accreditations, please visit our website at www.advancedmicroanalytical.com. Advanced MicroAnalytical is ready to help take your project to the vanguard of technological development and set the course for your success.